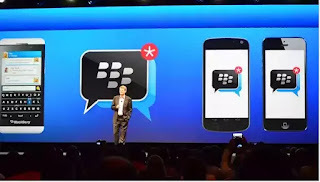 The battle for supremacy between BBM and other chatting apps like WhatsApp and Facebook Messenger is getting more fierce and interesting as each of them are including new features in a bid to outclass the others. Few weeks ago, WhatsApp introduced the new feature that allows its users to send documents 📄 like pdf files 📁 to other WhatsApp users as long as they have the updated version. Apart from that, WhatsApp is currently working on activating video 📹 calls on the platform. 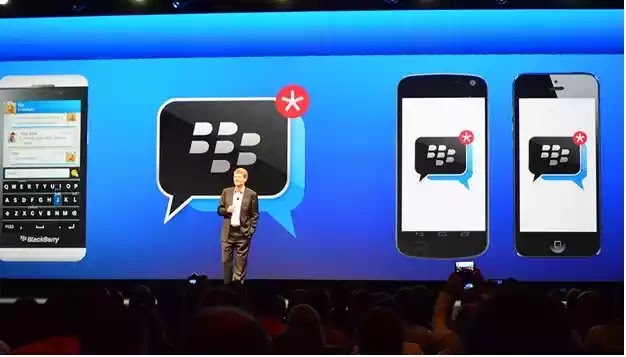 BlackBerry Messenger (BBM), in a bid to still remain significant even after Facebook and WhatsApp decided to ignore BlackBerry devices, have brought in new features and made most of the premium features which were before now, paid or subscribed for free of charge. I will list 📃 the new features that are currently free on BBM chat. 1. You can now recover or retract any message or picture you send to someone by mistake. This means you can take the picture back from the recipients phone. 2. You can now control the extent your contacts can view your shared messages and pictures. 4. You now have the option to mute notifications for a multi-person chat when you are using Android device. 5. Ability to scroll all photos shared within a one-on-one or multi-person chat on Android. 6. You can decide and select if you want photos taken within BBM chats to be stored on your device. 10. On BlackBerry 10 devices only, you can now retract all sent messages at once from the recipients. Before now, majority of this premium features were paid for via subscription but now blackberry made them totally free for its users. Are you still using BBM? Between Whatsapp and BBM, which one do you prefer?